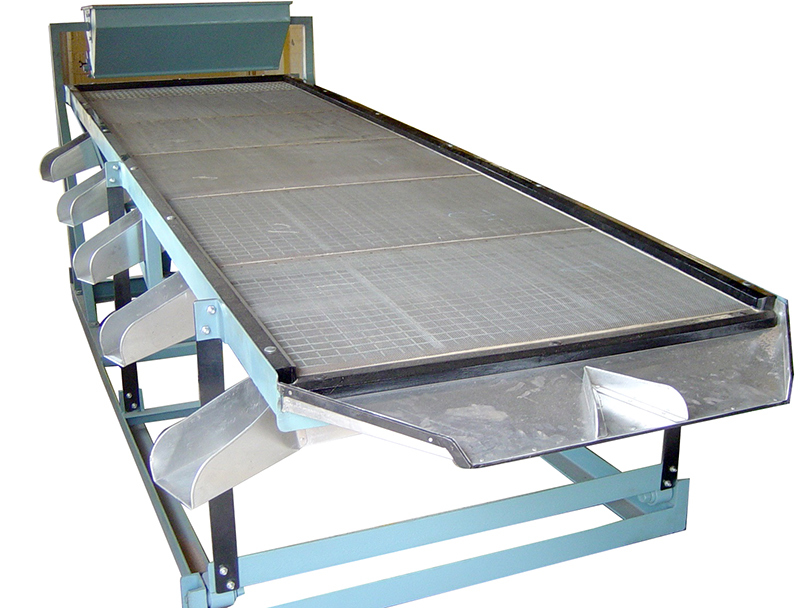 Sortea is a simple single tray sorter as against other multi-deck machines. It has an in-built feed hopper with adjustable discharge opening. Tea fed in this Hopper, flows forward over a set of stainless steel mesh trays due to to & fro motion imparted by a heavy duty eccentric crank shaft. With the aid of SS trays, the tea gets grades as it travels forward.